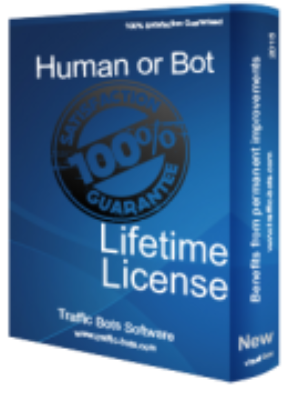 Human or Bot is an application of "automation" that help promote websites in Google based on keywords. It is based on an algorithm thought of a team of programmers who have tried to implement like a human operator in google, therefore this software will try to be very human, and why we chose the name Human or Bot for it is very hard to tell the difference almost impossible. This software can be used to promote sites in Google. 6. Browse on the google set you, (example: http://www.google.com).